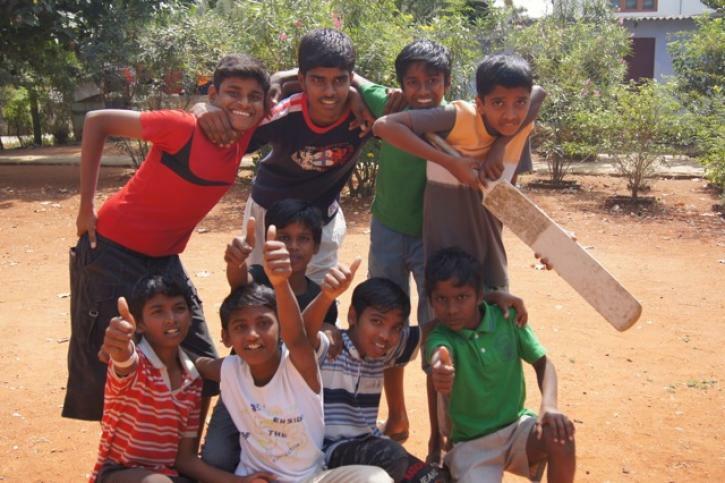 Big Hug Foundation provides shelter, education, food and healthcare to underprivileged children in India. 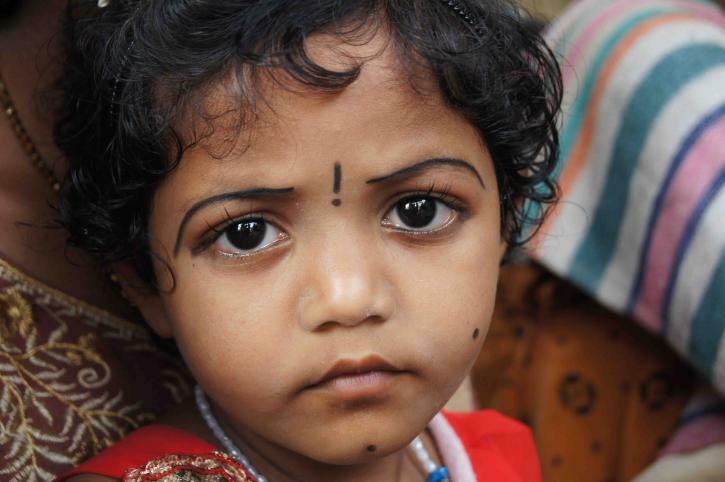 For every £1 you give, 98p goes directly to our projects in India. Less than 2% is used in administration costs and we don't have any paid staff! Muthuvel, who comes from a very destitute background began an undergraduate degree in Business Administration with Chartered Accounting thanks to support of the Big Hug. Find out more about the work we do: Cornerstone Children's Home, the Jugnu Pre-School and Nutrition Programme, the Early Intervention Clinic for infants with cerebral palsy, Girls' Right to Education and Action against Child Labour. 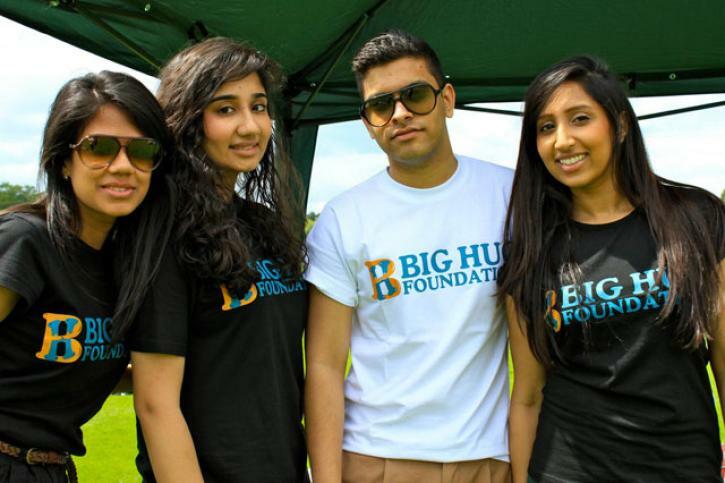 The Big Hug Foundation was set up in 2011 by a group of young, dedicated volunteers whose aim is to support underprivileged children with nowhere to turn. We are working to rescue children stuck in child labour and enrol them into full time education. Help us end child labour and save children. Could you raise money to support a child in need? Volunteer your time at one of our events? Or organise an event in aid of Big Hug? We want to hear from you! We run a number of fundraising events throughout the year. Keep an eye on our upcoming events page to see what we've got coming up.